great shots! Thanks for posting the Livingston link. Beautiful photography! Just beautiful. Beautiful site as well. Very well done! 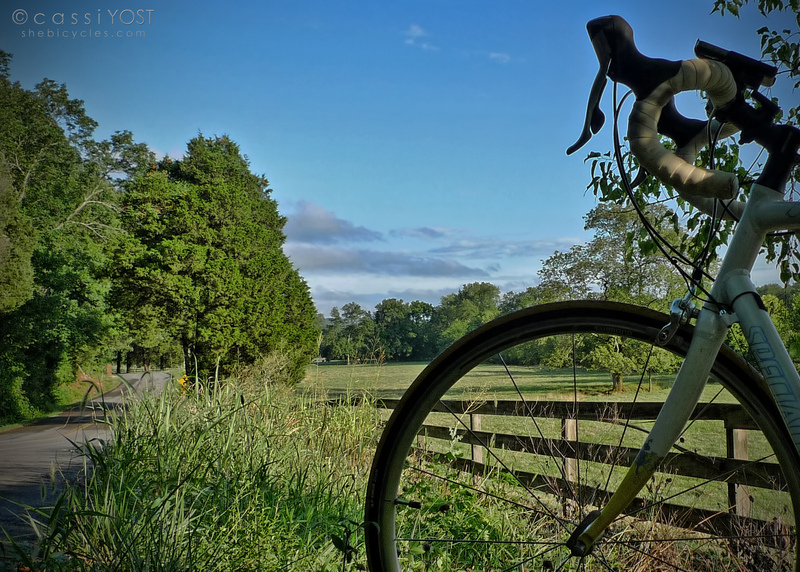 I ride a Bacchetta Giro 20 recumbent and like to take pics as well. There seems to be a connection between cyclists and photographers! Both great pass times. What camera/lenses do you shoot with? Enjoyed this writeup and the link to Jamie Livingston. AND your shuttercal project is so cool! Thanks Mary … I think Jamie Livingston was amazing. Give ShutterCal a try – lots of fun! 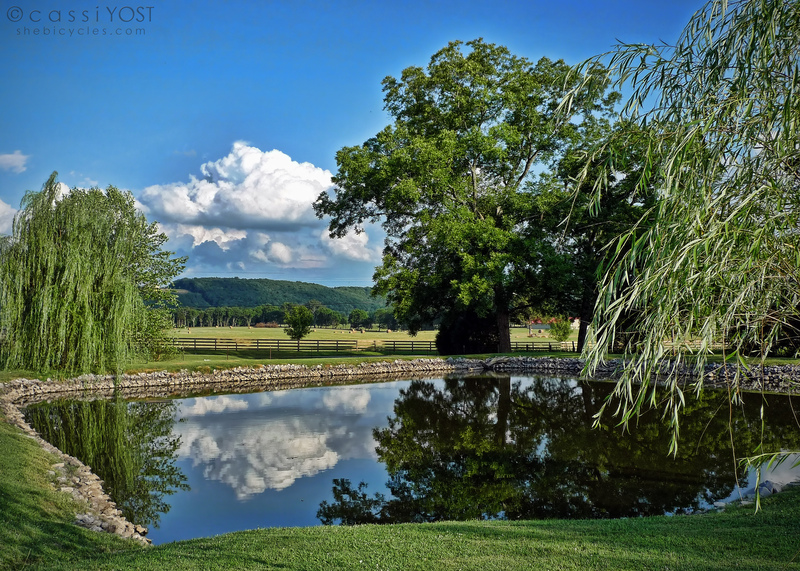 That photo of your pond is especially beautiful – looks like a postcard! It’s funny that you mentioned driving your family crazy since I decided to document my commute for my blog yesterday and was thinking that my husband would have been ready to kill me if he’d been along 🙂 However, I’m the same way when we go on trips and am continually stopping and waiting for him to take a photo – haha! Thanks for the link of Jamie Livingston’s photos – it’s such a great documentation of his life, however very sad at the same time. Aw thanks … sometimes the reflections on the pond are so nice late in the day. Sounds like we are in the same boat (or bike), with the blog stuff, LOL! Glad you looked at Jamie Livingston’s work; so moving. Happy riding! If you don’t mind, I’d like to place a link to your blog on mine in order to keep up with it better 🙂 I’ve enjoyed browsing through all your posts! Thanks Traci – I will gladly do the same 🙂 I really like your blog as well, and didn’t realize you are only a couple hours away from me. Neato!